Power outages are more common in hot weather months than at other times of the year. With no electricity, your garage door opener won’t work leaving you out under the heavy sun. On the flip side, when you’re in the garage with no power, and you need to get somewhere, it’s important to understand how to open a garage door manually. Make sure you know how to do it so don’t stress when it happens and you’re already running late. That’s not the time to learn something new, today is! Garage doors usually have a rope with a handle on the end. This manual release handle – usually red – unhooks the trolley from the attachment point to the rail. If you pull on this rope, your garage door will automatically fall into manual mode. Notice the door might come crashing down if the gate is up. 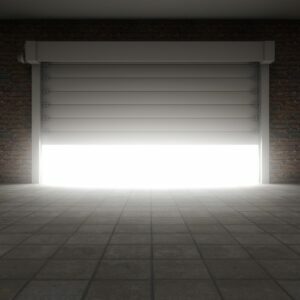 To avoid unwanted accidents, always perform this action when the garage door is closed. There are two scenarios where it is necessary to leave your door opener in manual mode. During an extended power outage, or when the opener motor is malfunctioning. When you want to open the door continually in manual mode, it’s important to pull the rope – the red rope controls the spring attachment in the trolley – down and towards the back of the garage so that it doesn’t get caught on the tracks. Keep in mind that when you disengage the track, bad things can happen. So, we highly recommend only to use the release cord when the garage door is in the down position. And if you need to disengage it when in up position, use 2 x 4’s to properly open the door for safe closing. 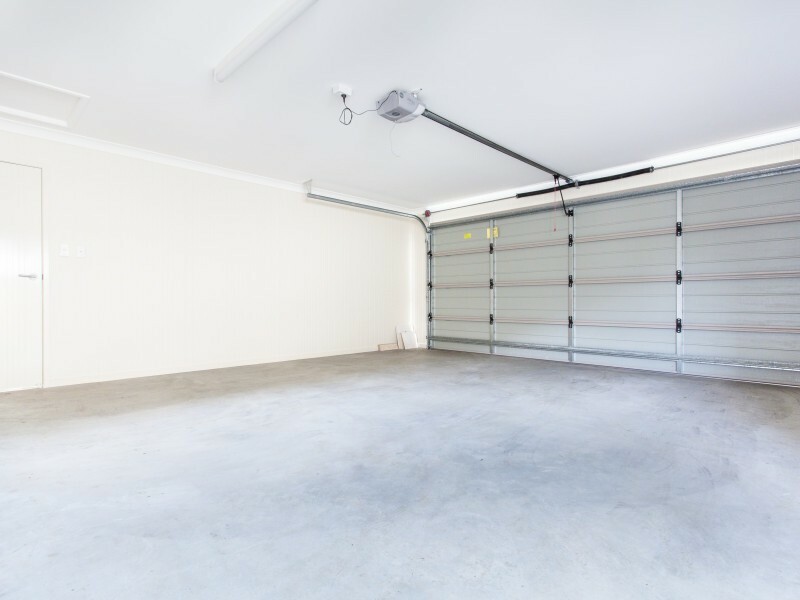 Make sure the garage area is free of objects and people when releasing an open door. And by any means, never hang from the cord if it doesn’t release as this could damage the lever or rope. 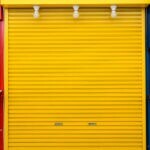 If you note there is damage to a cable or the door opens unevenly, make sure to contact Colorado Overhead Doors experts. 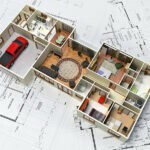 Garage features such as tension springs can be dangerous to work with and doing a DIY project could result in irreversible damage and possibly serious injuries. If you are locked out when the power is out, and the garage is your primary way of getting into your house, you can release some levers from the outside. To enable the door to be manually opened, place a shim in the weather stripping near the top of the garage and slide a bent clothes hanger to flip the lever. Stay tuned to learn how to reconnect your garage door opener when the power is back.